Despite controlling it for millions of years, fire continues to support humankind. 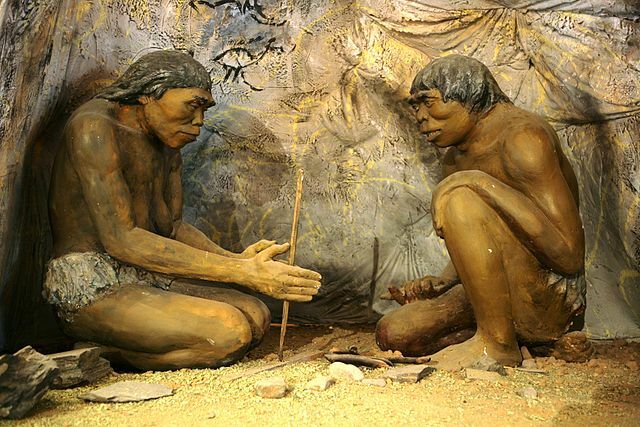 The control of fire by early humans was a pivoting moment in human evolutionary history. By controlling fire our ancestors were able to provide warmth, protection and a way to cook food on a much more impressive scale than previously available. Once they were able to create fire, it allowed them to venture into the night, explore caves and enabled them to travel farther distances. It drove human evolution. Across the world, early humans seem to have tamed and controlled fire around the same time period. From Africa to Asia to Australia and the Americas all pre-historic civilisations show the use of fire. It is believed that our ancestors were first able to control fire between 0.2 and 1.7 million years ago, but it is a hotly contested figure, with historians and anthropologists pointing to different evidence and markers. With no records and the original event happening so long ago, it is understandable that discussion and research surrounding our control of fire is still being carried out. Apart from the aforementioned benefits, fire helped provide a lot more as we evolved. Thanks to our control of fire we were able to create more efficient tools and weapons, which increased our abilities as hunter-gatherers. 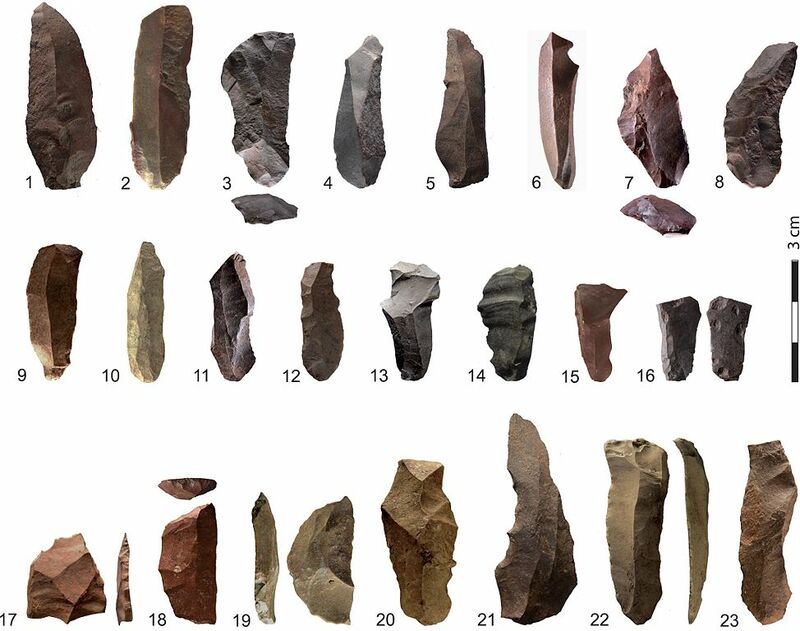 These tools also led to certain nomad populations to settle down, eventually building primitive structures. From there, fire helped lead to early smelting of ore, leading to more sophisticated tools and weapons which continued to improve our lives and the understanding of our natural world. Of course our history from then on has been well-recorded, as we evolved so did our technology, in part due to fire, but also due to our growing understanding of science. Over the millennia, fire continued to be a major part of the development of civilisations, providing the same creature comforts it had previously done to our ancestors, warmth, shelter, a way to cook food. It enabled humans to survive whilst exploring vast swathes of the Earth, from the Spaniards’ exploration of South America, to the French and English’s foray into the Arctic and Antarctic circles. Nowadays we mostly take fire for granted, and it is easily available. From matches and lighters sold at every gas station to the various sources: coal, charcoal, natural gas, biogas; our control of fire is complete in every way. That being said, it has continued to give us the same life-improving qualities that made it so important to our ancestors all those millions of years ago.